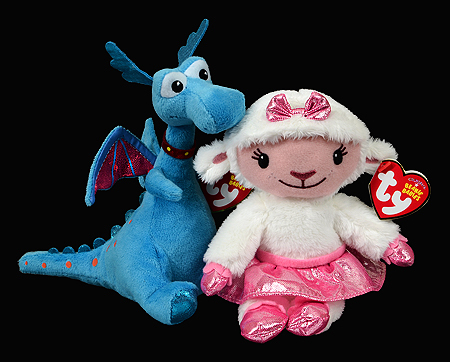 Stuffy was released at the same time as Lambie (style 41025). 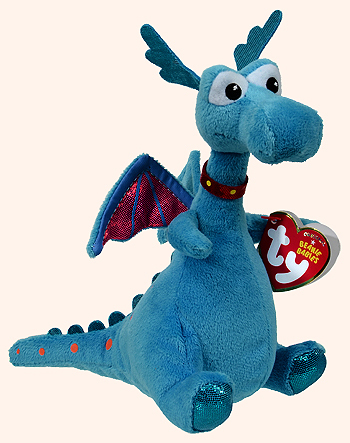 Stuffy is a character in Doc McStuffins, an animated pre-school children's television series that premiered on March 23, 2012. 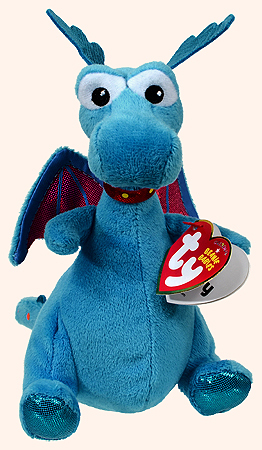 The series is about a six-year-old girl who fixes toys, with a little help from her stuffed animal friends.